Invisible Inc. label head, GK Machine, gets the party started with a brand new mix for us packed to the gunnels with top new dance records. Hour long doc about our favourite and most revered, maverick, boundary pushing sing-songwriter of all time. The one and only, John Martyn. Grant McPhee, director of new feature length Big Gold Dream, tells us a little about the film. 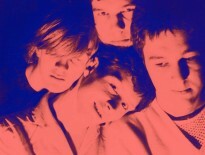 An exploration of the Scottish post punk faction. Pleased to announce a series of evening sessions at Brel, Glasgow throughout Dec. RR and friends with music for your festive Sat night ears. 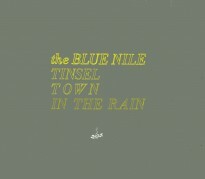 Short video feature on the story behind The Blue Nile’s Tinseltown In The Rain. A humble and slightly emotional 6 minutes with Paul Buchanan. 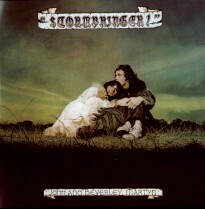 JD Twitch recollects the story of his introduction to one of the most talked about re-issues of the year. 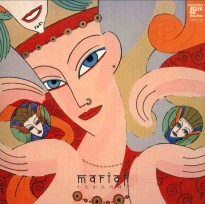 Mariah’s Utakata No Hibi double 12″. 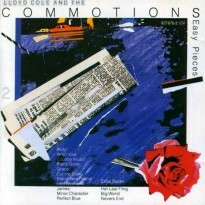 Stereotypically condescending feature from the NME on one of Glasgow’s finest song writers, Lloyd Cole, on the cusp of the Mainstream LP in 1987. 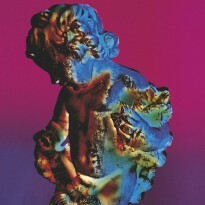 New Order play the o2 Academy in Glasgow on 19th Nov. Sooner than you think. The perfect opportunity to savour some of their finest moments.